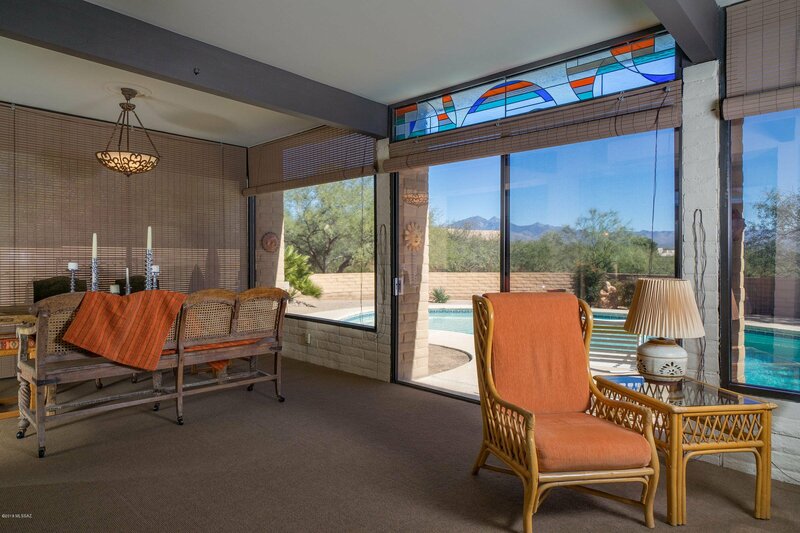 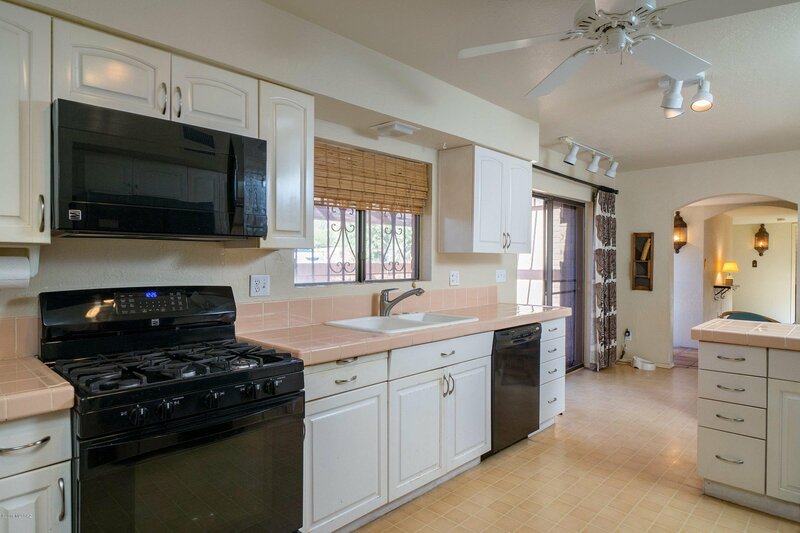 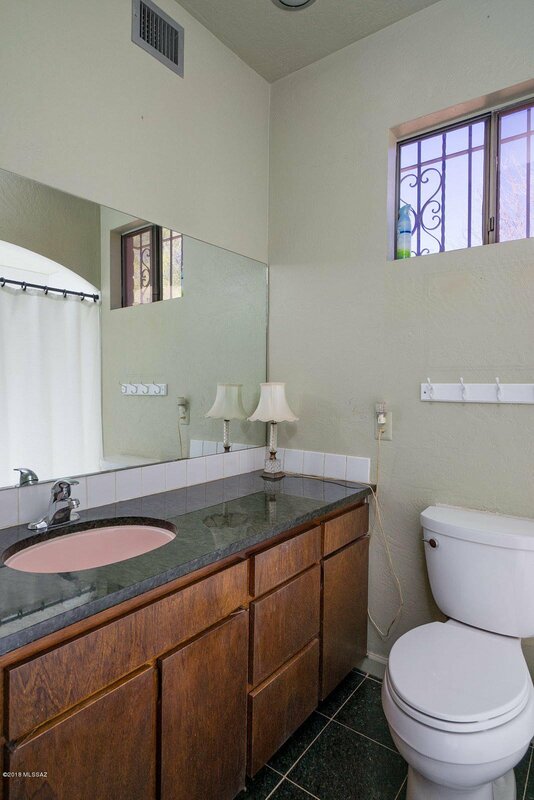 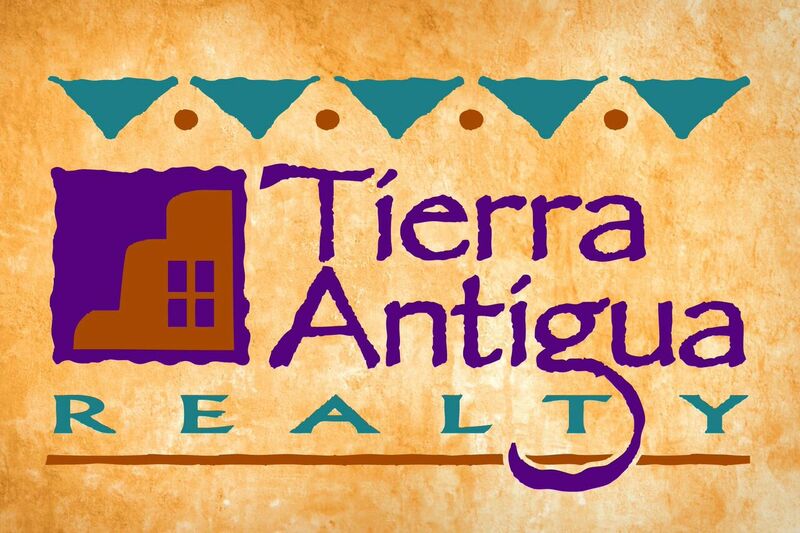 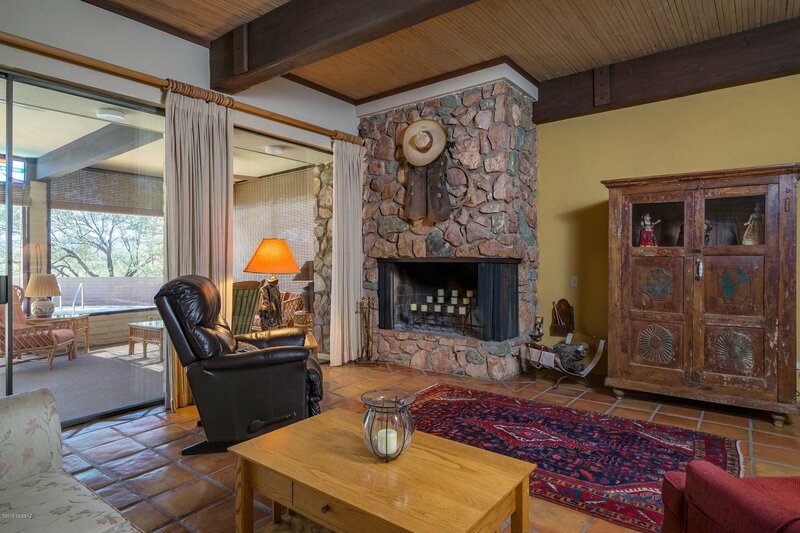 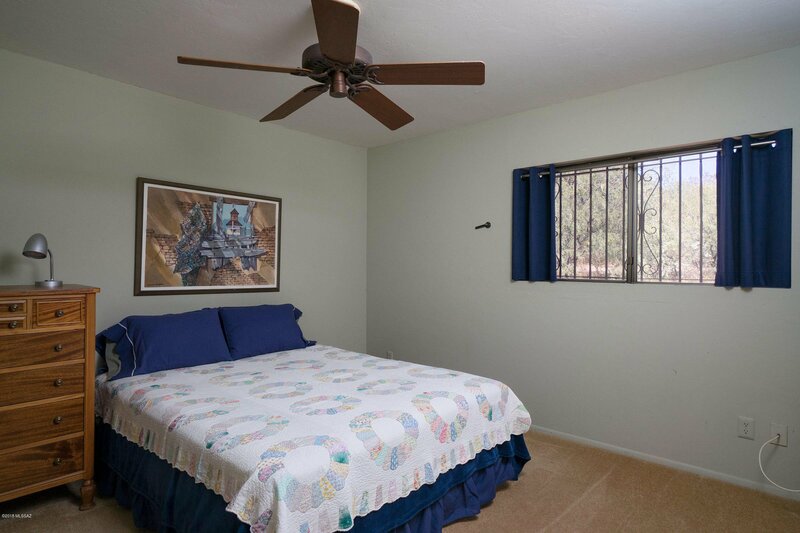 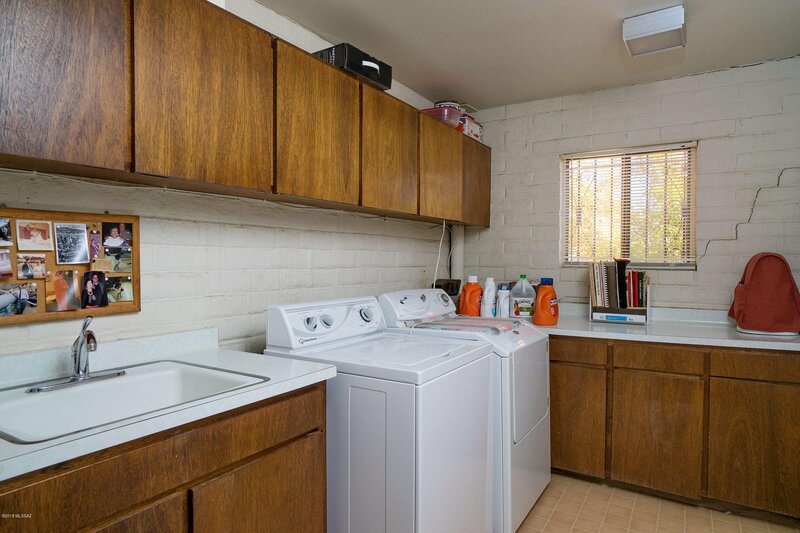 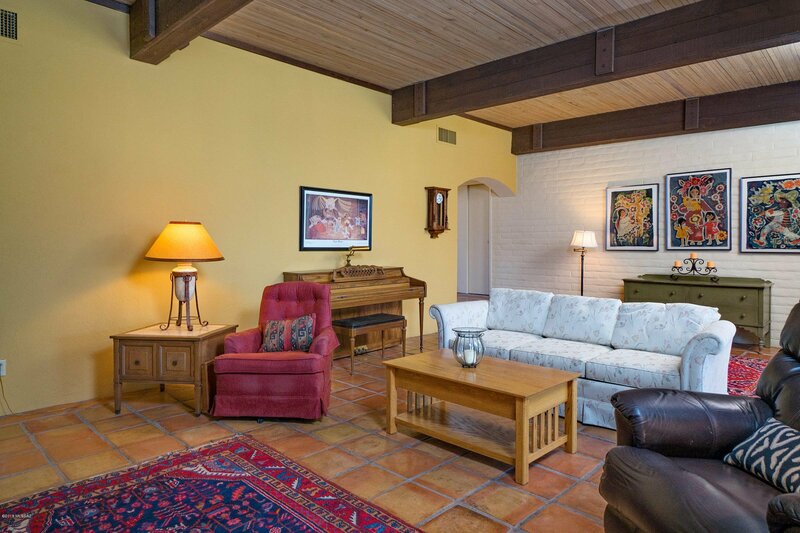 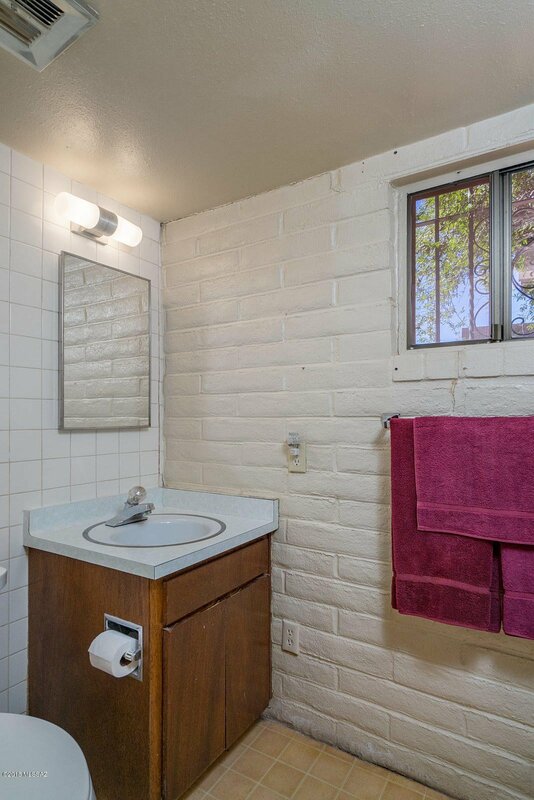 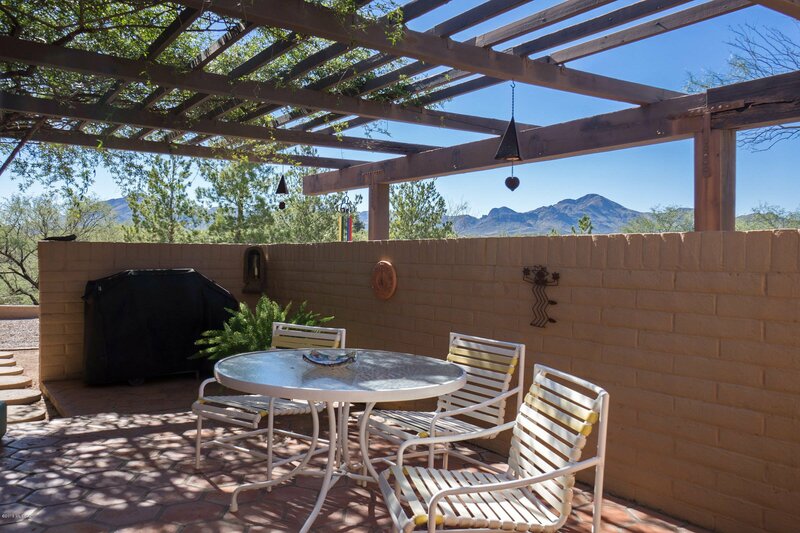 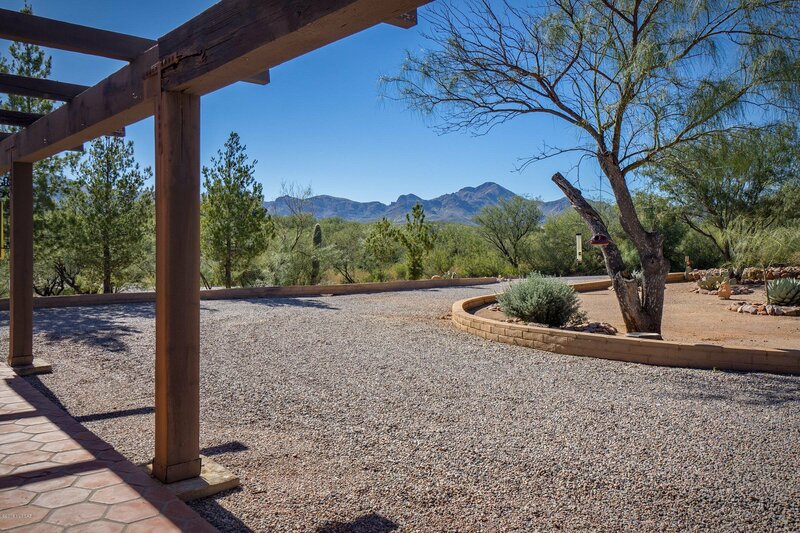 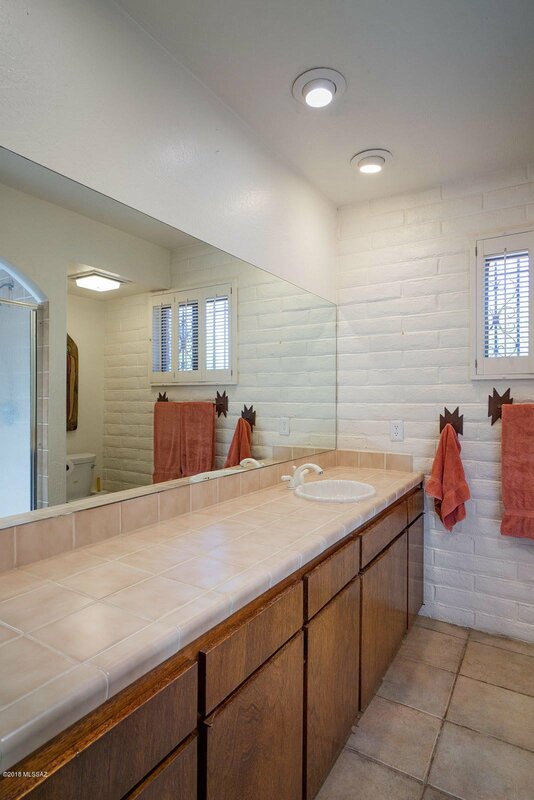 Step into this classic Territorial home and enjoy the panoramic view of the Santa Cruz Valley and the Santa Rita Mountains! 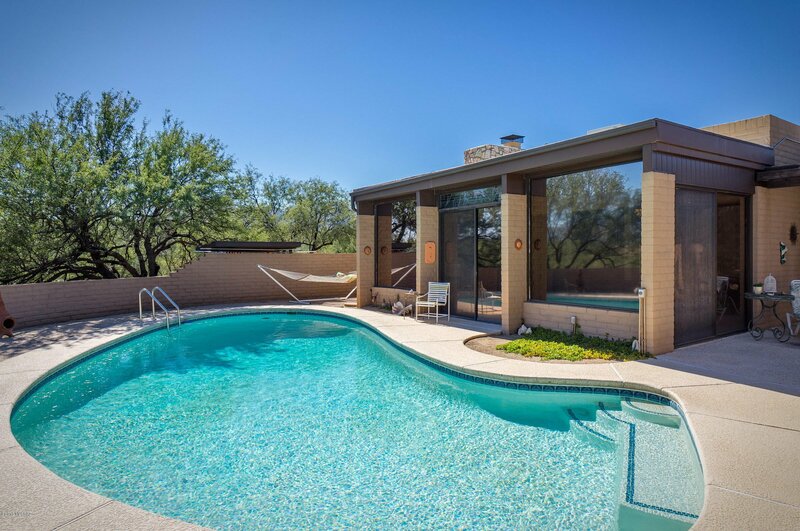 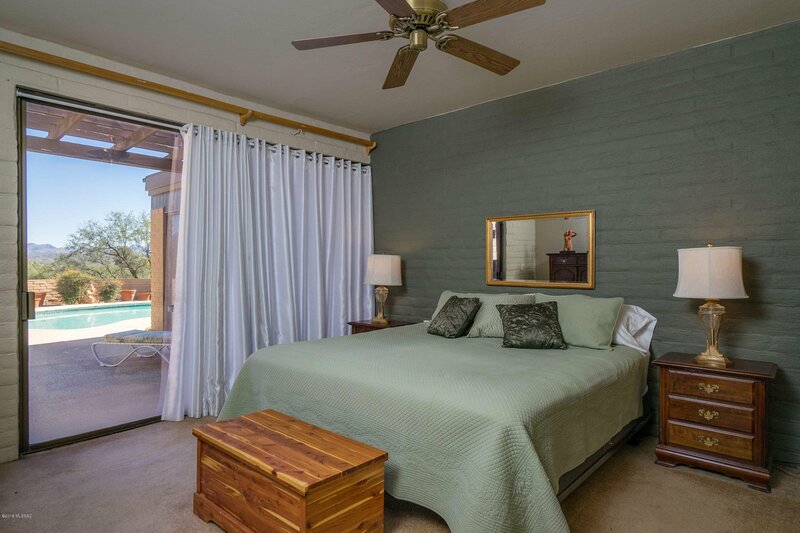 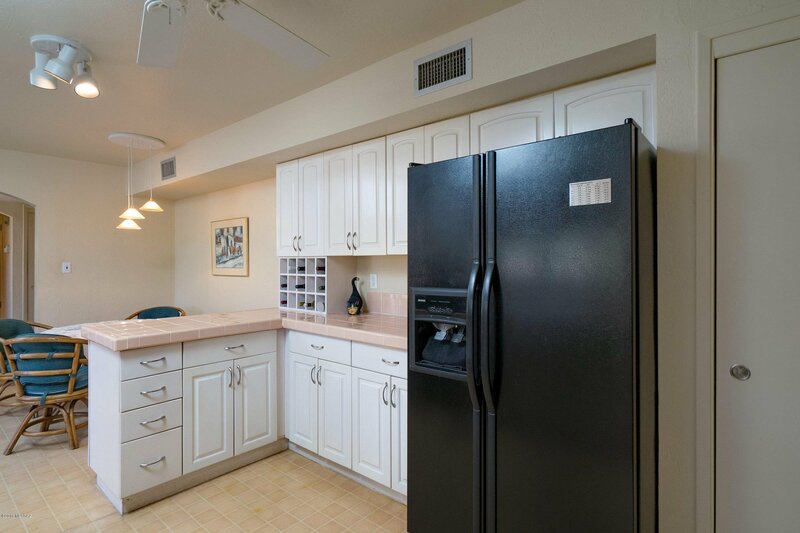 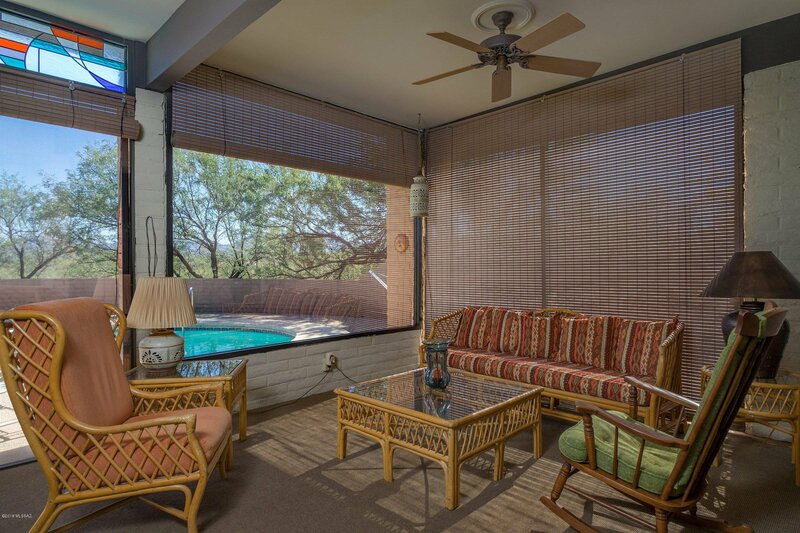 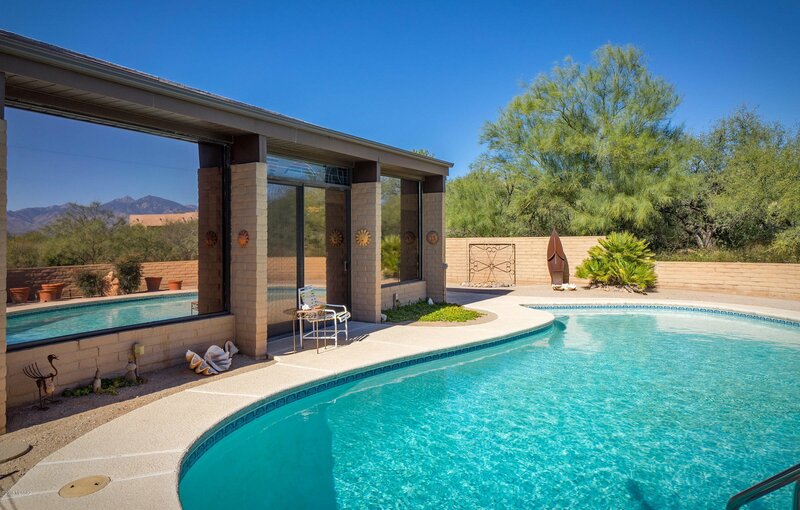 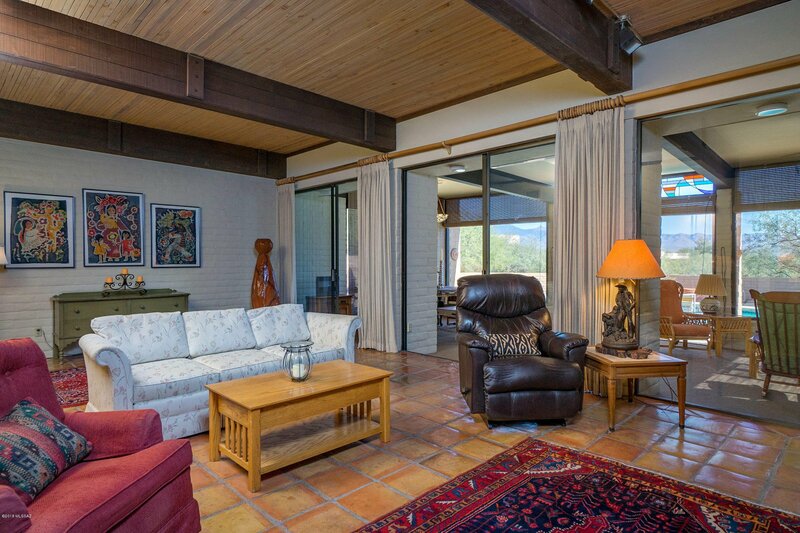 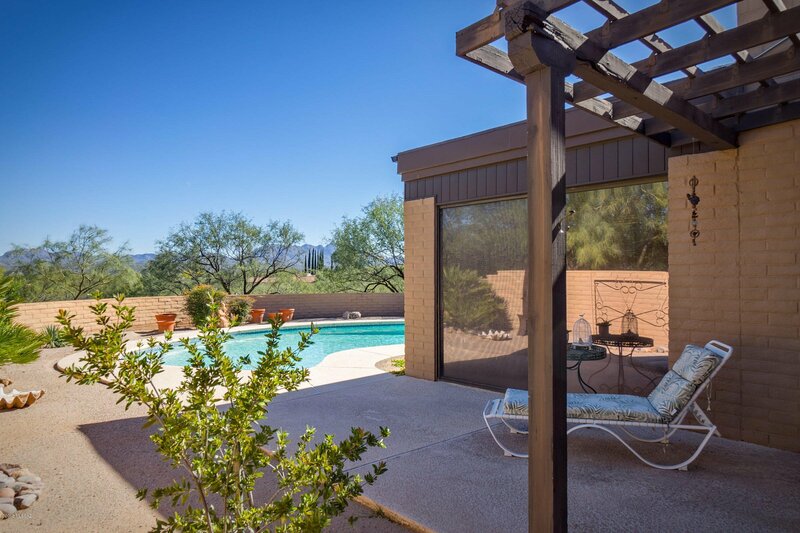 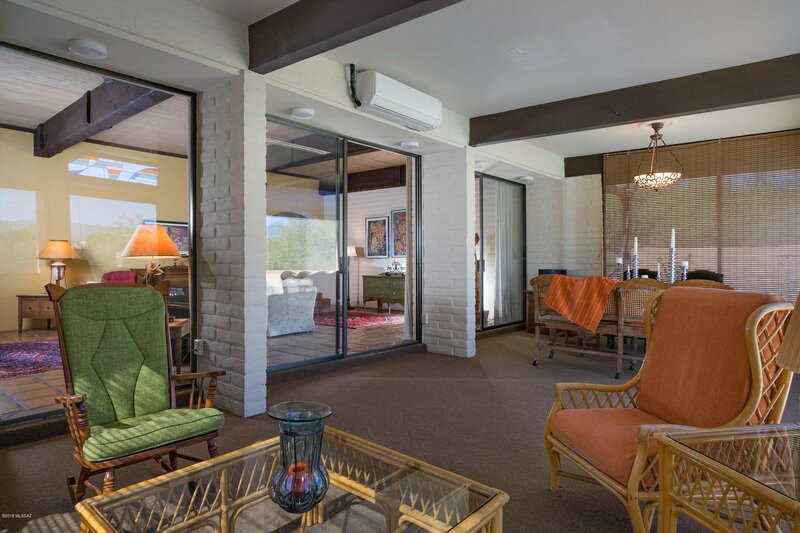 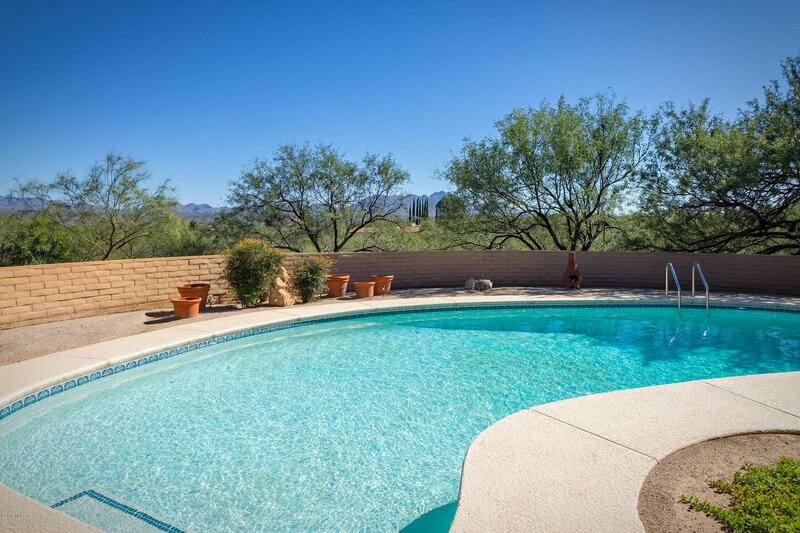 Step down into the large living room and enjoy a warm fire in the corner fireplace or continue to the Arizona room (heated & cooled) to enjoy a close up view of the pool and large outdoor deck area. 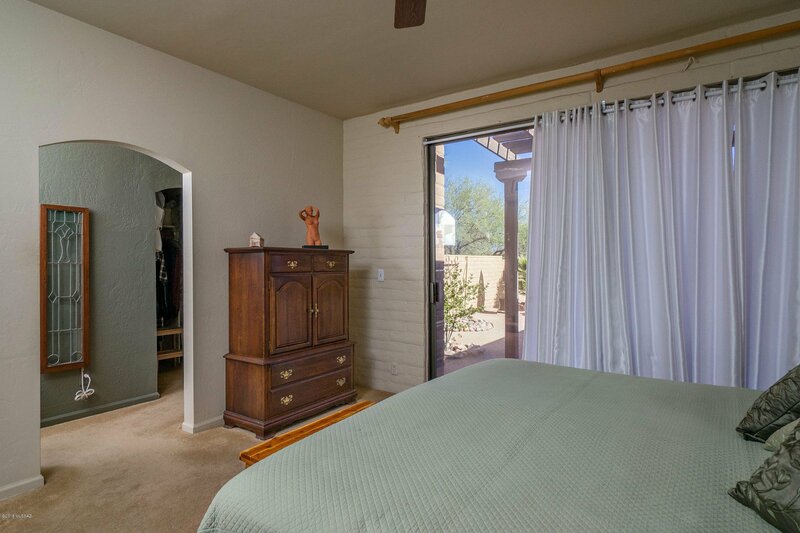 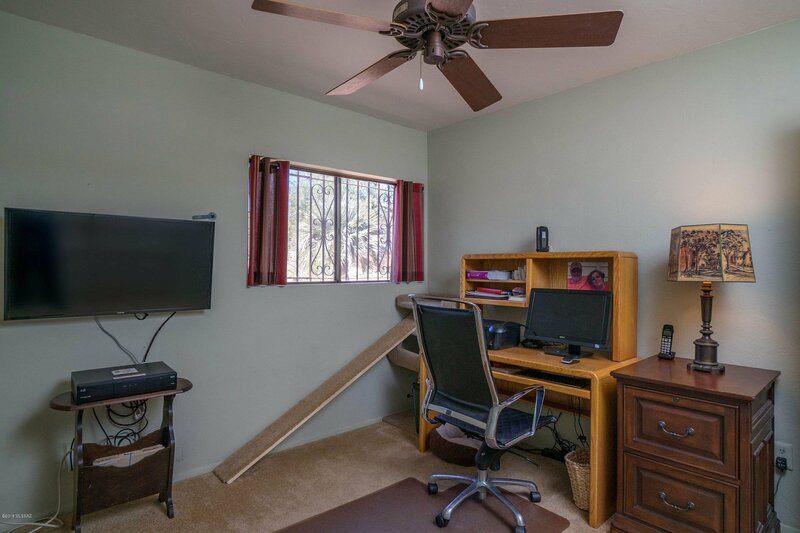 The home offers 3 bedrooms, 2.5 baths, a walk in closet in the master bedroom and built in drawers in addition to closets in the 2 auxiliary bedrooms. 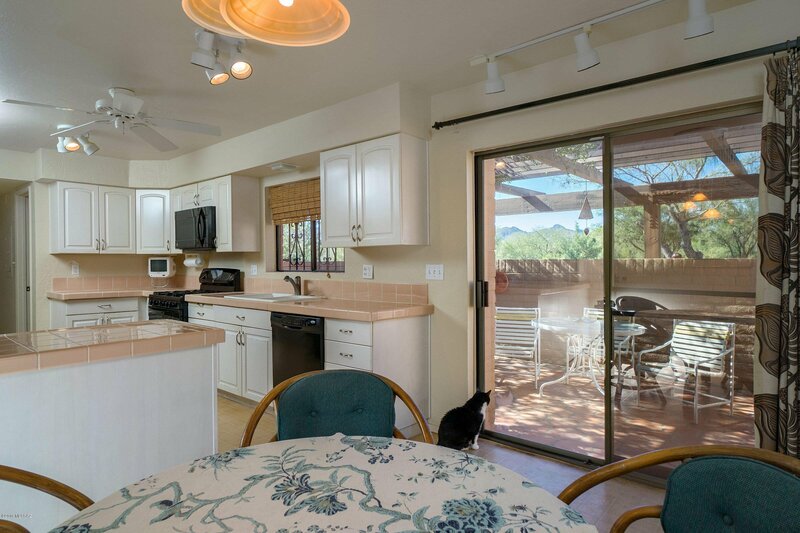 The kitchen has a breakfast nook with patio doors to the front courtyard with outstanding views of the Tumacacori Mountains. 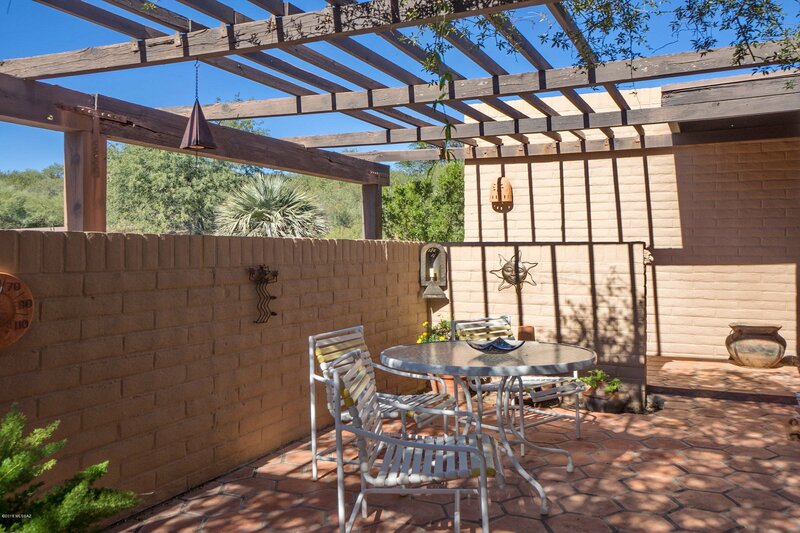 All of this and an additional lot to the east so your view will not be obscured! 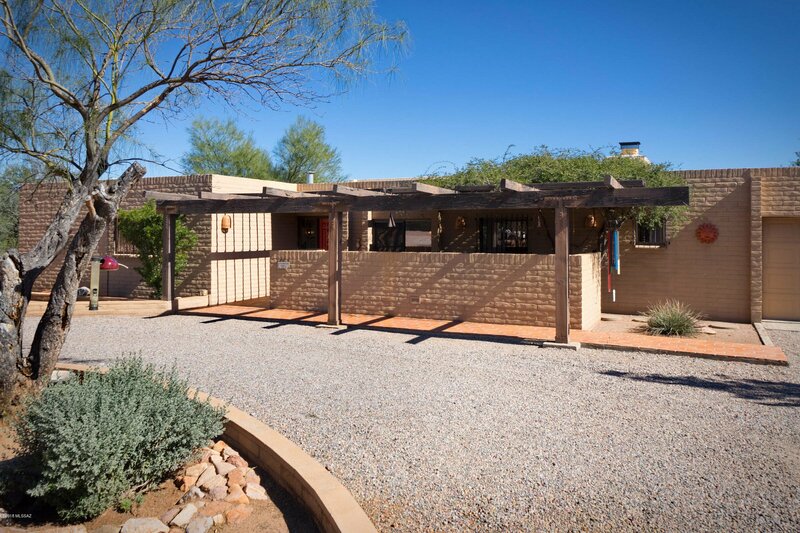 Call to schedule an appointment to see this remarkable home!